How do you like that for a title? 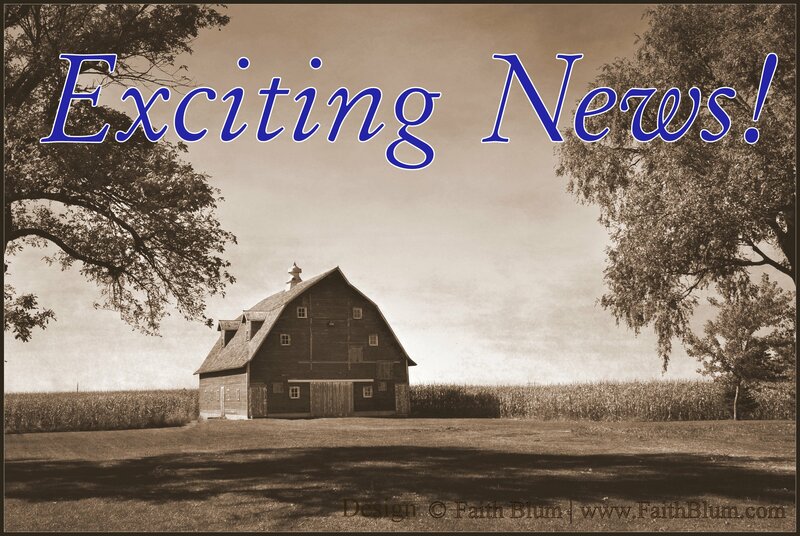 I know most people prefer the sad news first, but I’m going to make you wait because I can’t wait to share the exciting news with you. If you’re on Facebook, you may have seen my update about the rough draft of The Solid Rock. But, for those of you who are not, here’s the news. My largest word count in one day was 5,606 words. There may end up being 36 or 37 chapters after I start editing. The average chapter length is 1,509 words. That will change after editing because there are quite a few things I need to research and add. The shortest chapter currently is 1,028 words. I used up 7 pens, including two for the epilogue (both were almost dead). Very rough mock up that will probably change completely by publication. I shared an excerpt last week if you would like to check it out. 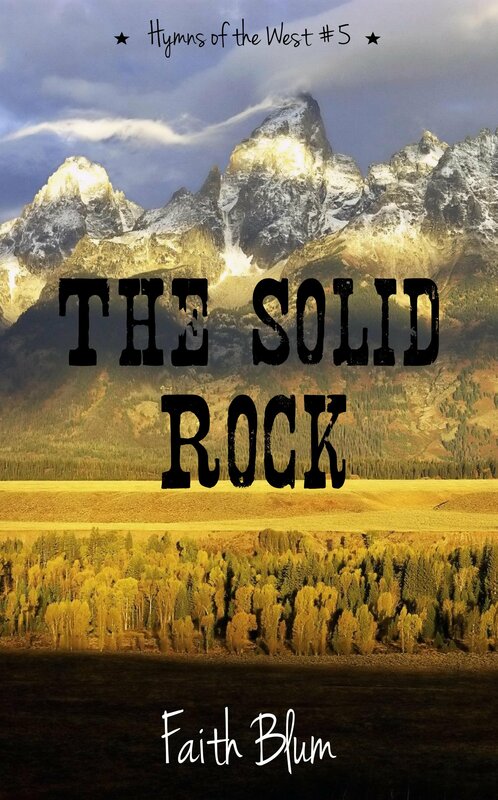 The Solid Rock is a different genre and slightly different style than the middle three books in the series. First, it’s a mystery rather than a romance. Second, it has more action and traveling in it. Third, it really made me want to take a trip to Wyoming and Montana. Anybody want to chip in for a research trip fund? 😉 Fourth, it was the easiest to write. Honestly. I put it off for a bit because I thought it would be really hard to write and would take me forever. It didn’t. I had it written in 32 days rather than 2-6 months. And I never really got stuck very badly, either. I was amazed and very pleased. Now, I suppose, you’re all still curious about the sad news. Okay, I guess I’ve made you wait long enough. I’ve made the decision that, at least for now, The Solid Rock will be the last book in the series. There is the slight possibility the Brookings and/or Stuart families will show up again in future novels in the Wild West, but for now, their stories will be at rest. BUT, I do have some novellas planned for both Lily of the Valley and The Solid Rock. And I am also excited to announce in public for the first time that I do have a contemporary fiction trilogy planned as well. I wrote a very rough draft of the first book around 5-8 years ago. There are a lot of things I need to change, but the basics will still be there. And it will be very slightly connected to the Hymns of the West series. You will have to be patient, though, because it will take quite a bit of hard research to get it finished. So, there you have the exciting, sad, and more exciting news. I’d love to hear your thoughts in he comments below or in an email. Thank you! 😀 I did have quite the month writing. Aww! That’s too bad. Good for you for trying though! I counted around 10 pages worth of words and found out the average per line. Then I multiplied the total lines I had written. It’s not exact, but it should be closeish. Do you like contemporary? 🙂 I’m excited for the trilogy, but also apprehensive since it is very different from what I’ve written before. I do like Contemporary. It’s probably my favorite genre (for reading and writing) but I can almost never find wholesome contemporary books so I don’t read them often. I like reading them, too, but that is definitely a problem. A very challenging problem. Even some of the ones I think will be good have language or a scene in them. It’s sad.